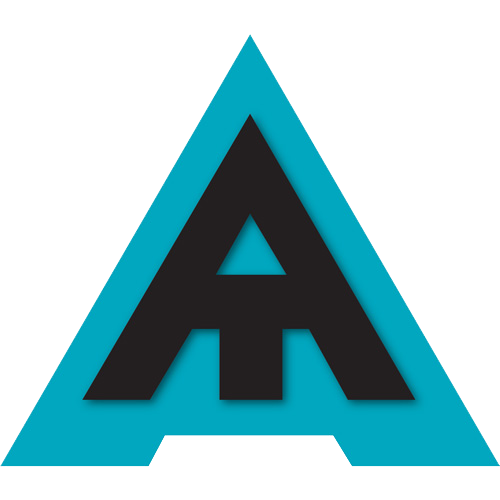 Welcome to this weeks edition of the Weekly Travel Hack. Last week we learned how to pimp out our water bottles with duct-tape and this week we are going to learn how to hide our emergency money with the help of our old friend chapstick. Every traveler needs to have emergency travel money; whether you’re losing your wallet, getting robbed, or are bribing your way out of a motorcycle ticket in Thailand, you just never know when the unthinkable will happen and you are desperately going to need some fast cash. A traveler’s money is essentially their lifeline and without some emergency money hidden somewhere you can find yourself, well, totally screwed. That’s where this weeks travel hack comes in. 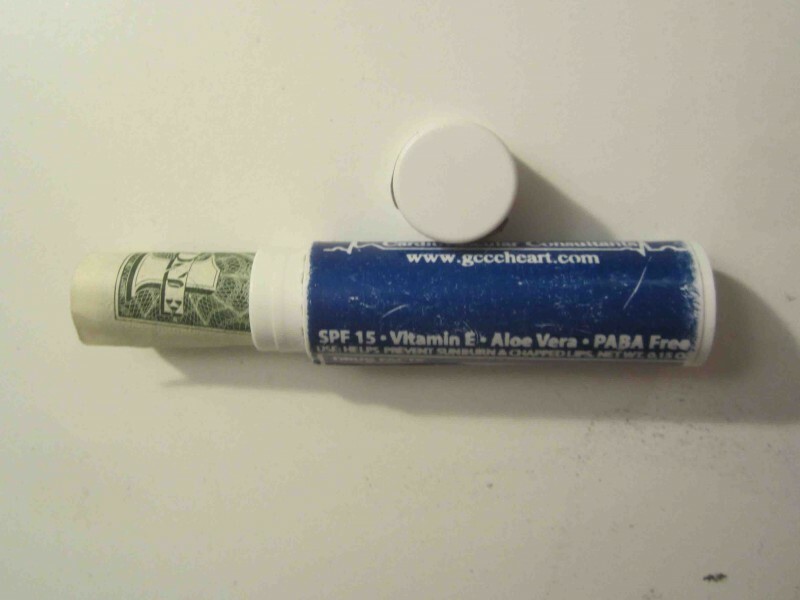 All you need is an old tube of chapstick and some money (USD is the best currency for emergency money as it is most widely preferred). 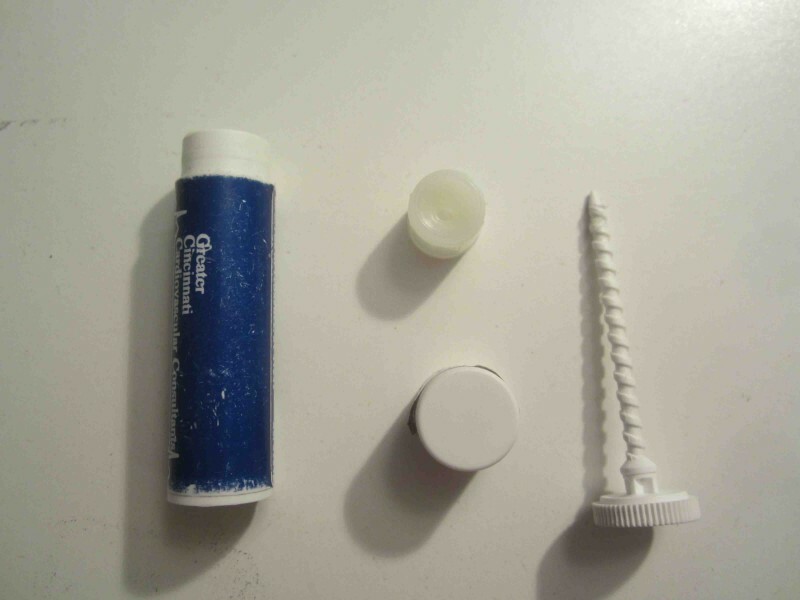 Next, you are going to take your tube of chapstick apart and clean it out a bit so your emergency money isn’t covered in chapstick goo. Last, roll up your money; insert it into your empty chapstick tube, and Presto! You now have an easy and tricky way to hide your emergency cash just like a ninja. 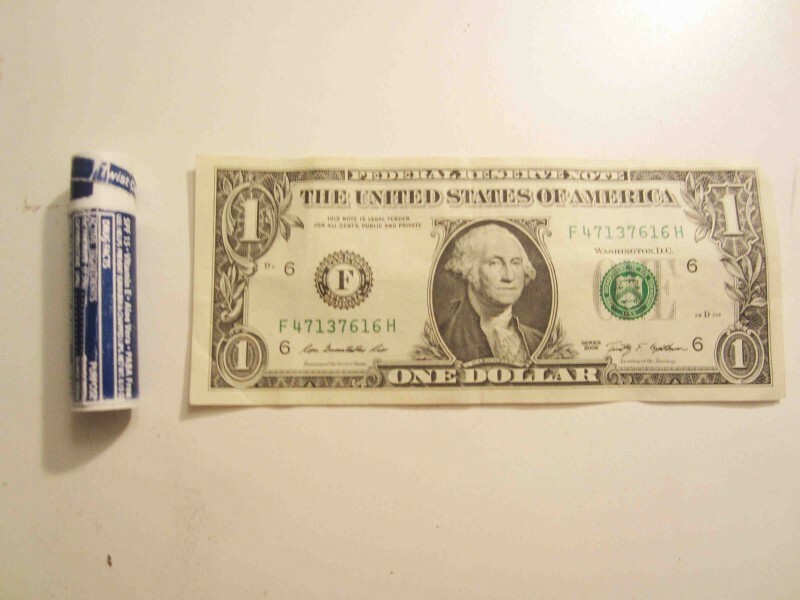 Of course instead of a dollar bill like in the picture a hundred dollar bill would be a bit handier in case of an emergency. Also, I haven’t tried, but ladies this would probably work with a lipstick tube as well. May your travels be hacked and your money be hidden! What an inventive idea! I’ll definitely be doing this with some almost-gone tubes of chapstick. Thanks! My pleasure! 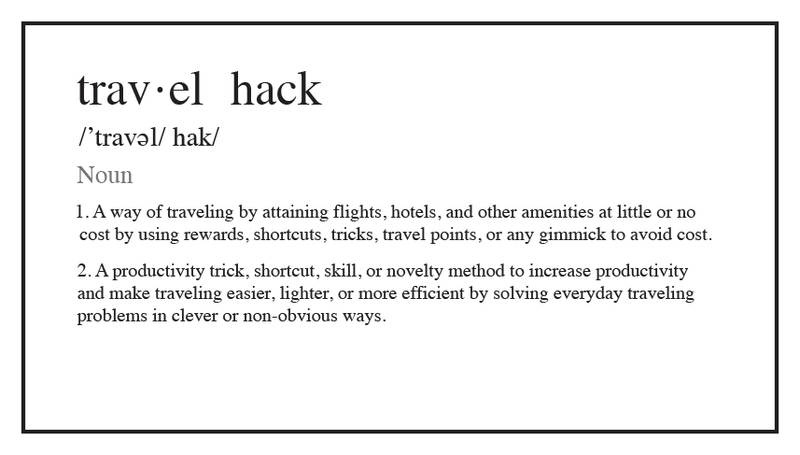 I’ll keep trying to update handy travel hack ideas every week. Thanks for checking it out and I hope it works out for ya! I reckon you could use more than $1 but a great idea. I use the more conventional wallets. I guess each to their own!